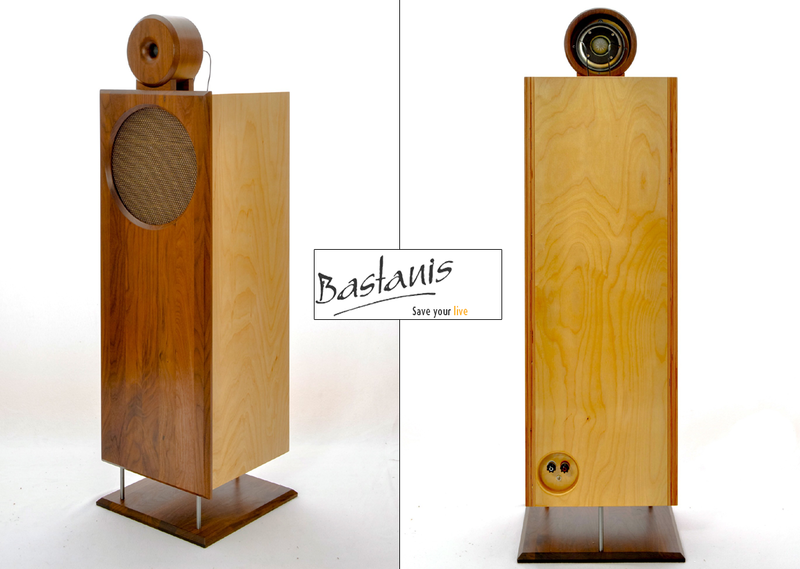 Most U.S. audiophiles have never heard of, let alone listened to, Bastanis speakers. 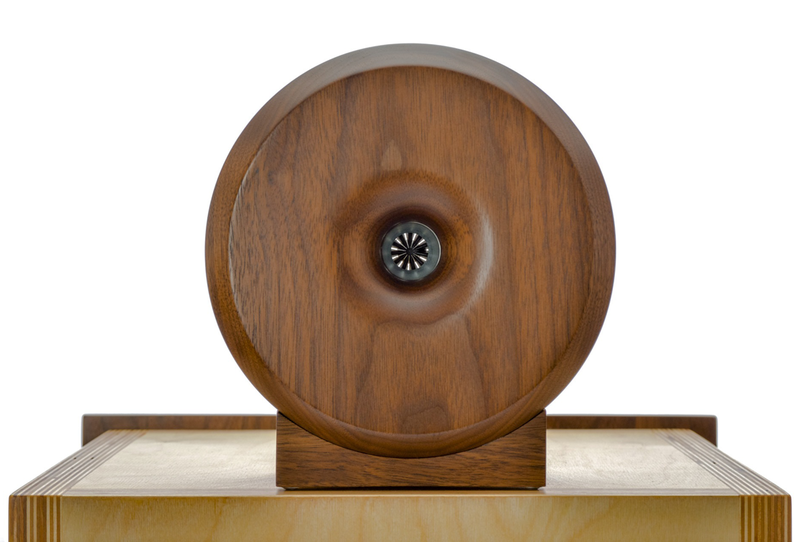 Designer Robert Bastanis is based in Germany and his speakers are more widely known in Europe. Robert started his company in 2000 and made some initial headway in the U.S. after in 2004 he sold one of his first pairs (a Bastanis Prometheus) to Bill Allen of Bauls Audio. Bill was starting an audio dealership as a side business and ended up becoming the U.S. importer and dealer for Bastanis speakers. To my knowledge, there were no other U.S. dealers at the time. Robert’s speaker line consisted of several open-baffle models that were available as kits (plans, drivers, wire and hardware were supplied, the customer did his own woodwork) or as finished speakers (you paid for Bill Allen’s woodworker to do the woodwork). There was only one speaker design not available as a kit - the top of the line Bastanis Apollo. For reasons not clear to me, the Apollo is no longer in the line. At the 2004 Rocky Mountain Audio Fest, Bill Allen’s room with the Bastanis Apollo won a runner-up award for Best of Show from Stereophile. My friend Rich Brown was at this show and told me about the speakers. I contacted Bill Allen and ended up reviewing the Bastanis Prometheus Mk. II speakers in 2006. After the review, I purchased a used pair of Prometheus MkII (Proms) and upgraded their stock tweeter to the optional Gemini. Since then, I confess that I have not used them as much as I would have liked. I had to use them in my upstairs room which is more suited to an open baffle speaker. I tried the Proms downstairs but the reflections of the rear wave off the large windows there wreaked havoc with the sound. My large upstairs listening room has not been conducive to year-round listening as it never got warm enough in the winter. With the recent installation of a new geothermal heating system for my home, the upstairs room is now comfortably heated and has become my primary listening space. A few years ago, Bill Allen decided to go back to working just his daytime job and shut down his audio business. Since I had reviewed the Bastanis Prometheus MkII and still owned them, I helped Robert find a new importer, namely Bill Demars of Beauty of Sound in East Greenbush, NY. Bill soon decided to build a pair of the Bastanis Mandala for his showroom. He demoed the Mandalas at AXPONA in Florida and got positive reception. What makes Robert Bastanis speaker designs special is that they are very sensitive (circa 100dB) full-frequency designs with most of the bandwidth reproduced by a single driver. This is manna from heaven for enthusiasts of low-power single-ended triode amps. This wideband driver is the foundation of Robert’s designs. He selects high-efficiency paper-cone Eminence drivers (12" or 15") and applies a proprietary coating of violin lacquer and oil to the cone to stiffen it and extend its upper response. He also applies a ring of damping pads (circular felt-like pads that look like furniture feet protectors) around the perimeter of the dust cap to add some mass and further damp the breakup mode. These treatments make the cone behave like a widebander. In none of his designs is there any inductor on that driver. Instead, the speaker relies on its natural roll-off and voice coil inductance to accomplish the HF cut-off. For the high frequencies, a capacitor becomes the high-pass filter to a very high-efficiency compression tweeter. The standard tweeter has a closed back but the optional Gemini upgrade is open-backed and thus disperses high frequencies in a dipole pattern. The front of the tweeter is horn-loaded. In all of Robert’s designs to date, the widebanders and tweeters mount on an open baffle with the bass frequencies below about 100Hz handled by one of several options: two powered sealed 12 or 15-inch woofers; or two powered open-baffle 18-inch woofers. This further adds to the attraction for single-ended triode amp lovers since their amps are thus relieved of having to handle the majority of the power-demanding bass frequencies.